During stress, people grasp fists or jaw. The tense muscles cause shoulders or neck to hurt. 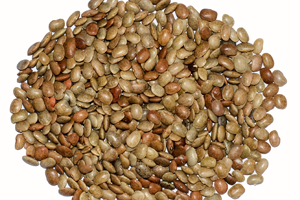 One experience upset stomach, headache, short temper, trouble in falling asleep, uncontrolled hunger and skip exercise. These are just some examples of common – but unhealthy — reactions to stress. Do any of these scenarios sounds common? Our body is hard-wired to respond to stress in ways that don’t fit the types of stress faced by most people today. This reaction is known as the fight-or-flight response, and it happens naturally without people having to think about it. The body automatically pumps up heart rate, increases blood flow to the muscles that need, and shuts off blood flow to less vital body functions. Adrenal glands, which sit on top of kidneys, release a surge of hormones, including adrenaline and cortisol, being the body’s main stress hormone. Adrenaline increases heart rate, raises blood pressure and boosts the amount of energy available for the body to use. Cortisol increases the sugars in bloodstream, enhances brain’s use of it and makes sure that body has enough tissue-repairing substances available. Cortisol also curbs the bodily functions that one don’t need in a fight-or-flight situation. An immune system, digestive system, reproductive system and growth processes are all affected. Stress also affects heart in another way: It affects heart rate variability. Put simply, two parts of autonomic nervous system keep the balance of heart rate healthy. Without this balance, these two parts of autonomic nervous system kick into overdrive. This, in turn, increases your risk of heart disease — and, by extension, many other types of disease. Our body’s natural response to stress can be helpful and, at times, lifesaving. But it isn’t always necessary these days, because most of the stress in today’s world isn’t life-threatening. However, body doesn’t know this — so when one gets into an argument, for example, the body’s instinct is to protect one. It sends a boost of adrenaline through body, and heart rate increases. This reaction isn’t going to help cope with most of the stressors people face today, but this is the body’s way of protecting against threats — threats that are rare today. In most cases, once stress — what body thinks is a threat — has passed, everything in your body returns to normal. But some people always feel stressed, which means that this fight-or-flight response is always turned on. Because such a large part of today’s modern lifestyle revolves around stress, it’s crucial to find healthy ways to manage it. To start, take an honest look at how people naturally react to stress: eating unhealthy foods, yelling at others in anger, getting headaches or stomachaches. 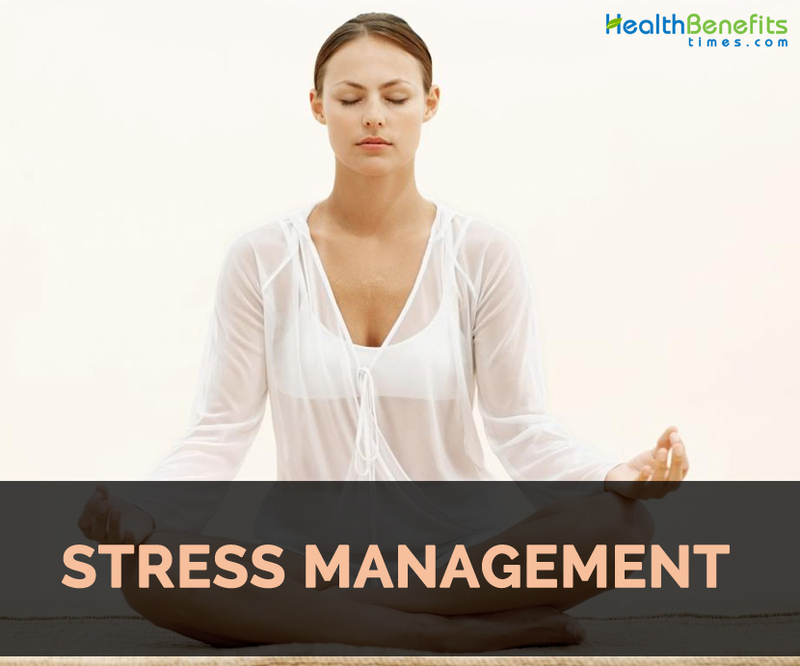 From there, use these self-management strategies to improve how one can manage stress. Practice self-care. Make healthy food choices and get regular exercise and enough good-quality sleep. Scale back when possible. Take a close look at daily, weekly and monthly schedule and find meetings, activities, dinners or chores that could be delegated to someone else of can cut back on. Try relaxation techniques. Yoga, deep breathing and meditation are all examples. Any of this relaxation technique chosen helps to refocus attention to something calming and increasing awareness of the body. Take time for hobbies, such as reading a book or listening to music — things that is not competitive or more stressed out about. When engaged in something enjoyable, it can soothe and calm mind. Connect with others. Keep in touch with supportive, caring people in one’s social circle. Nurture your spirituality. Cultivating spirituality can help one uncover what’s most meaningful in life, realize that one is not responsible for everything in life, feel a sense of connection to something larger than oneself, and even expand social network. Keep sense of humor. Laughter really is good medicine — it can help when facing stress, but it also offers long-term benefits. Volunteer in community. Helping others by devoting time to a cause one care about, one may be helping themselves too. Get professional help when needed. If the stress management efforts aren’t helpful then consult the doctor. Although stress usually doesn’t get better on its own, one can actively take steps to manage stress in a way that allows to live life without stress controlling it.